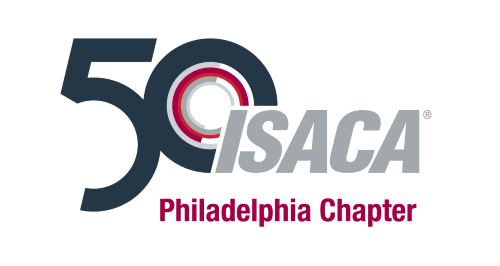 Are you interested in furthering your career and advancing our profession by serving in a leadership role on the Philadelphia ISACA Chapter's Board of Directors? We are currently in the process of accepting applications from chapter members who have a strong interest in serving on the board for the upcoming chapter year. Candidates selected will be evaluated by the Board’s Nominating Committee and if approved will be presented as a member of the Nomination Slate for the 2018 – 2019 Chapter Board of Directors to our chapter membership at the Annual Dinner and Networking meeting to be held in June 2019. If you have any questions, please feel free to contact me at twhite@wipfli.com or 610.368.7337.